 According to the latest testing data from the Department of Environmental Quality, more than 1.5 million Michigan residents have been drinking water contaminated with PFAS. We invite you to join us at Liberty Street Brewing Company in Plymouth to hear about these emerging contaminants of concern. Michigan Environmental Council Policy Director James Clift and Huron River Watershed Council Executive Director Laura Rubin will share what we know, answer your questions, and discuss what Michigan should do next to address this issue. Rubin will also share her perspective and experience from this past summer’s Do Not Eat Fish consumption advisory on the entire Huron River. 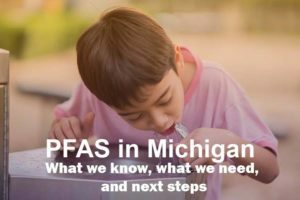 PFAS in Michigan — and across the country — are not going away. Please join the discussion and learn what we know, what we need, and next steps that can make a difference now. Brews available for purchase — we’ll bring the pizza! Admission is free, but space is limited so RSVP here.